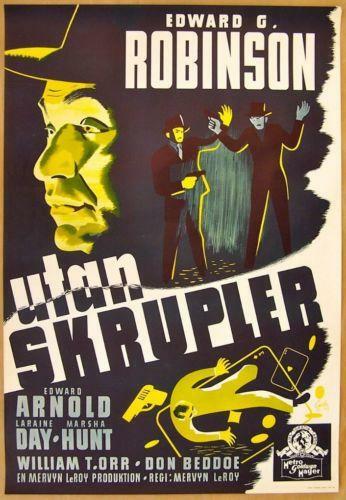 ARSENE LUPIN - ORIGINAL 1932 SWEDISH STOLPE POSTER - JOHN & LIONEL BARRYMORE!! 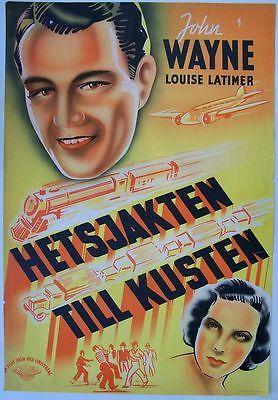 ARSENE LUPIN – ORIGINAL 1932 SWEDISH STOLPE POSTER – JOHN & LIONEL BARRYMORE!! 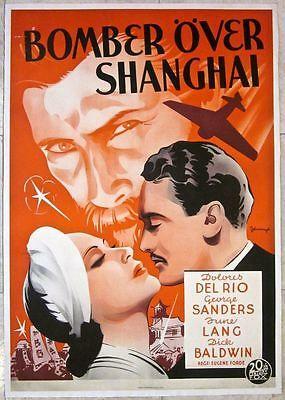 Bomber Over Shanghai (USA, 1938) SWEDISH LB POSTER - RARE ROHMAN ART!!! Bomber Over Shanghai (USA, 1938) SWEDISH LB POSTER – RARE ROHMAN ART!!! CUT $150! 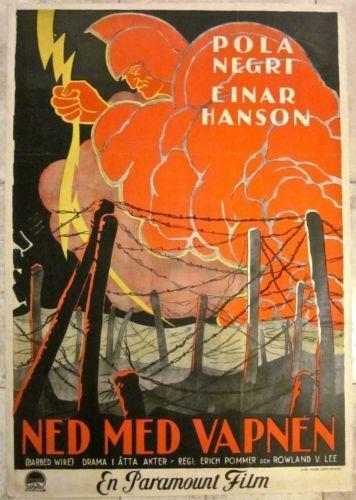 BARBED WIRE 1927 SWEDISH POSTER - AMAZING GOD OF LIGHTNING WAR FIELD! CUT $150! 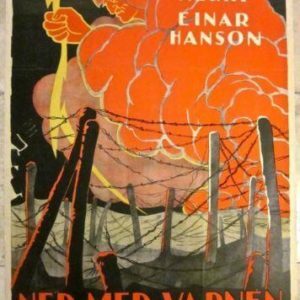 BARBED WIRE 1927 SWEDISH POSTER – AMAZING GOD OF LIGHTNING WAR FIELD! CUT $55!! 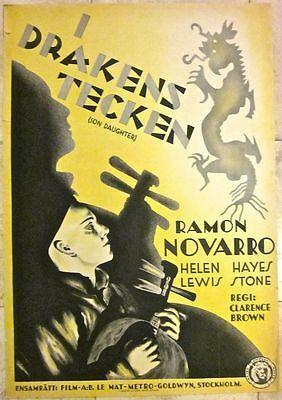 SON DAUGHTER 1932 SWEDISH POSTER - RARE RAMON NOVARRO CHINESE ART!! CUT $55!! SON DAUGHTER 1932 SWEDISH POSTER – RARE RAMON NOVARRO CHINESE ART!! CUT $70! 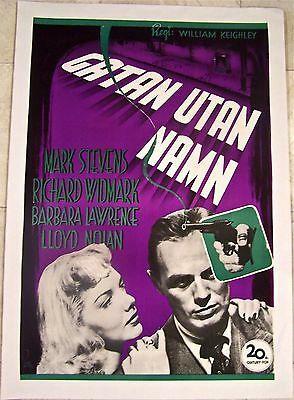 UNHOLY PARTNERS 1943 SWEDISH 1 SHEET - COOL EDWARD G. ROBINSON ART!!! CUT $70! 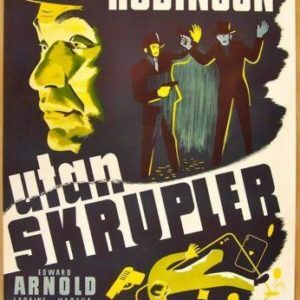 UNHOLY PARTNERS 1943 SWEDISH 1 SHEET – COOL EDWARD G. ROBINSON ART!!! CUT 100! MAN MADE MONSTER 1941 SWEDISH LB POSTER - SCARY LON CHANEY JR. ART!! CUT 100! MAN MADE MONSTER 1941 SWEDISH LB POSTER – SCARY LON CHANEY JR. ART!! CUT 100$$ MR. SMITH GOES TO WASHINGTON 1939 SWEDISH STOLPE- AMAZING FRANK CAPRA! CUT 130! 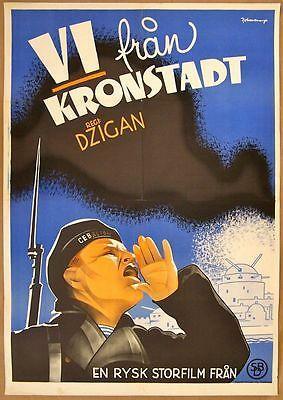 WE ARE FROM KRONSTADT 1936 SWEDISH 1 SHEET-RARE SAILOR ARTWORK! CUT 140! 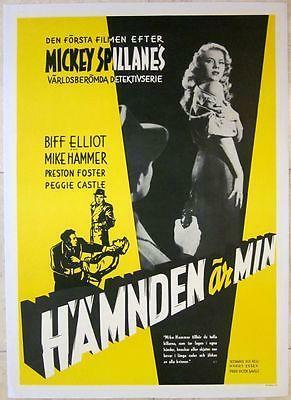 1953 SWEDISH LB POSTER- I THE JURY AKA HAMNDEN AR MIN -GREAT VIXEN ART! 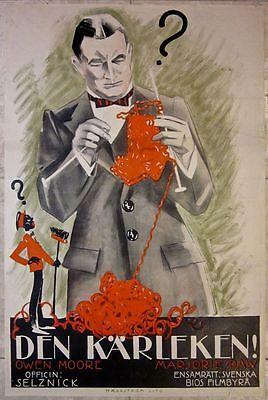 CUT 30$$ LOVE IS AN AWFUL THING 1922 SWEDISH POSTER - VICTOR HEERMAN COMEDY!!! 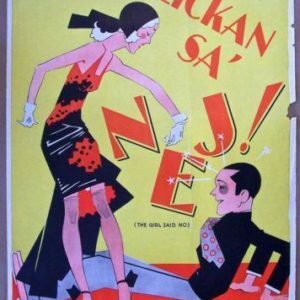 CUT 30$$ LOVE IS AN AWFUL THING 1922 SWEDISH POSTER – VICTOR HEERMAN COMEDY!!! CUT 50$ THE GOOD EARTH - SWEDISH 1937 1 SHEET LUIS RAINER SKETCHED ARTWORK!! CUT 50$ THE GOOD EARTH – SWEDISH 1937 1 SHEET LUIS RAINER SKETCHED ARTWORK!! CUT 50$! I WAS A SPY 1933 SWEDISH POSTER - MADELEINE CARROLL AS SPY NURSE ART! CUT 50$! I WAS A SPY 1933 SWEDISH POSTER – MADELEINE CARROLL AS SPY NURSE ART! CUT 65$! 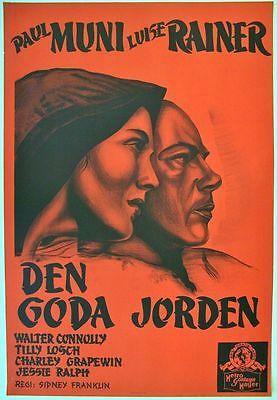 ORIGINAL 1930 SWEDISH POSTER - THE GIRL SAID NO WOMAN TAKING DOWN MAN!! CUT 65$! 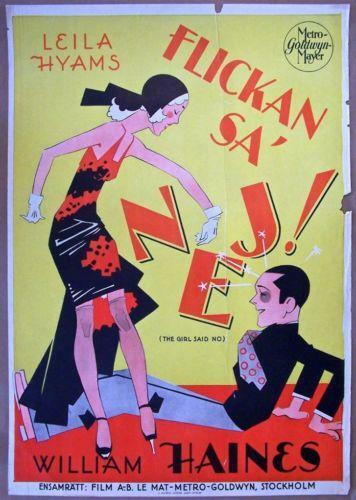 ORIGINAL 1930 SWEDISH POSTER – THE GIRL SAID NO WOMAN TAKING DOWN MAN! !